Dentures just aren’t for you. They click when you talk, are hard to maintain, and you’re constantly afraid that they’re going to fall out when you’re in public. 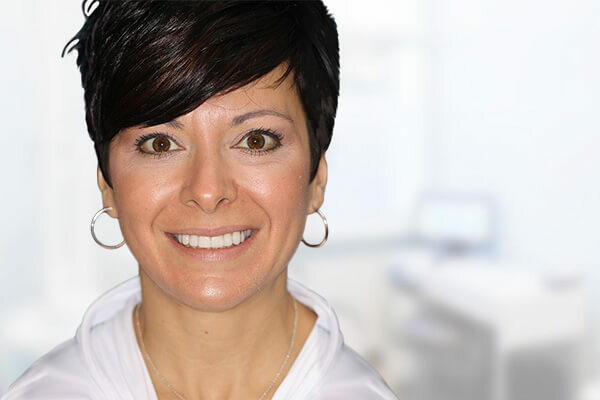 Greensburg, PA patients are in luck, because whether they’re missing one tooth or all 32, Dr. Del Kovacevic offers affordable tooth-replacement treatments—quickly and easily. Implant-supported dentures share characteristics of both traditional dentures and dental implants. They’re used to replace a full arch of teeth and are a single, removable unit situated on top of titanium posts. They won’t slip the way that traditional dentures do. They afford less dietary restrictions and allow patients to eat their favorite foods. They don’t cover the full palate, leaving the roof of the mouth free. They support healthy jawbone growth, keeping it from deterioration. When you imagine getting a full arch of teeth replaced, you may grow nervous or anxious. But really, it’s never been easier for patients to smile with a new set of prosthetic teeth. First, you’ll visit our Greensburg, PA office where Dr. Kovacevic will surgically place the implant posts. You’ll be under general anesthesia, meaning you’ll be completely asleep during the procedure and won’t feel a thing. Dr. Kovacevic will place four to six titanium posts in your jawbone, which will serve as the strong foundation for your new denture. Once those are placed, you’ll have temporary dentures while your mouth heals. It will take a few months for your jawbone to fuse with the posts, so you’ll have to go easy on your mouth during the healing process. After your jawbone is healed and the titanium posts are integrated into your mouth, you will have your custom-made, permanent dentures placed on top. The dentures will be designed to match the shape of your mouth and will look as natural as regular teeth. And that’s it! You’ll be able to leave that same day with a brand new, strong, and beautiful smile. The latest innovative way to replace missing teeth is by restoring your full arch with BruxZir Zirconia. This procedure comes with a series of advantages that give this treatment a lot of promise for those with missing teeth. Much stronger and more realistic looking than acrylic dentures, the BruxZir Zirconia versions are up to five times more durable than traditional dentures. 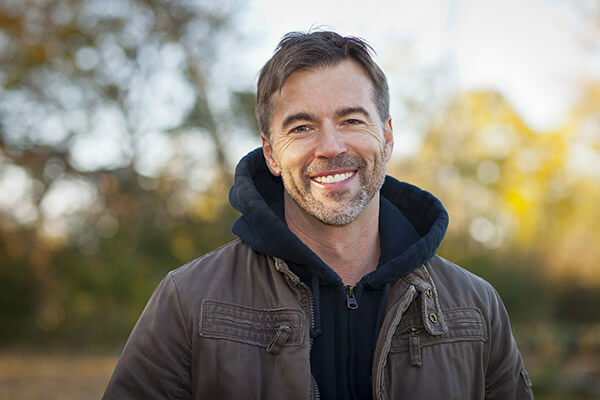 Read more about the many ways that BruxZir Zirconia Full Arch Restorations are a life changing treatment for those with missing teeth. Restoring a natural looking smile is a major reason why patients seek to replace their teeth in the first place. One of the biggest advantages of Full Arch Replacements with Bruxzir is that they’re far more realistic looking than traditional dentures. One of the benefits of BruxZir Full Arch Restorations is that they are resistant to corrosion and rust. These traits are due to the material and are excellent for boosting the longevity of your appliance. Considering the intense pressure of chewing, it’s important that your dental appliance is strong. BruxZir Zirconia is so strong that it’s immune to chipping, making it ideal for comfortable, durable dental appliances. Unlike traditional dentures, the new BruxZir Zirconia Full Arch Restorations are designed to last a lifetime. That means just keep up with basic maintenance and see the dentist for normal appointments and you’ll set yourself up for success. Contact Our Office and Learn More! 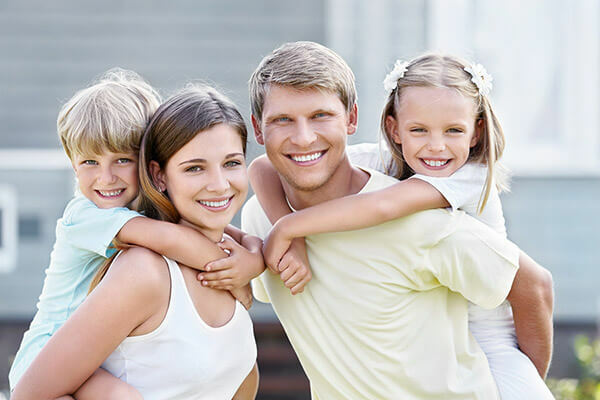 Replacing missing teeth starts with your first visit to Dr. Del Kovacevic. Our Greensburg, PA dental office is proud to offer a number of denture solutions for patients throughout Westmoreland County, West Mifflin, and Monroeville. Our friendly and knowledgeable staff are ready and prepared to provide you with a revitalized smile – contact us today!